Techship is a global supplier of wireless components for the embedded industry. Our goal is to provide our customers with the best products combined with outstanding services and support. We are committed to the wireless industry and experts in wireless components for industrial use. 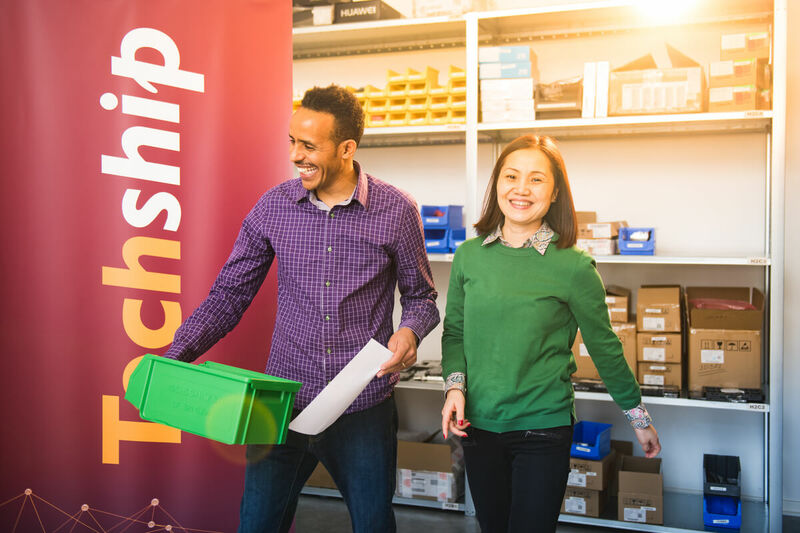 At Techship we have a great passion for IoT and love to take on challenges to meet our customer needs; whether it is a technical issue or to supply products despite that the last courier pick up has left. Our core values include being professional and solution oriented in everything we do and we strive to be innovative and creative as well as treating each other and our stakeholders with respect. 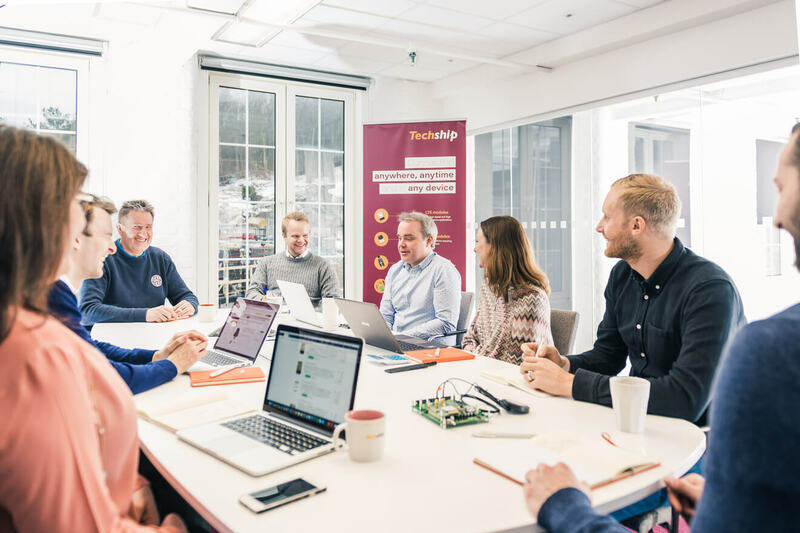 Techship’s aim is to offer a multi-manufacturer and multi-technology product range in order to serve all possible wireless needs of our customers when it comes to product life cycles, regional usage, communication speed, price, performance, certifications etc. Our success is very much a result of a dynamic team effort in cooperation with outstanding suppliers. We also put our technical support and customer services as top priority to help customers integrate the components as easy as possible. Our Core Values defines how we want to be perceived by our customers, business partners and colleagues. We use them as a guide to how we do business and what we value the most. We never compromise with our Core Values or the quality in our business performance. 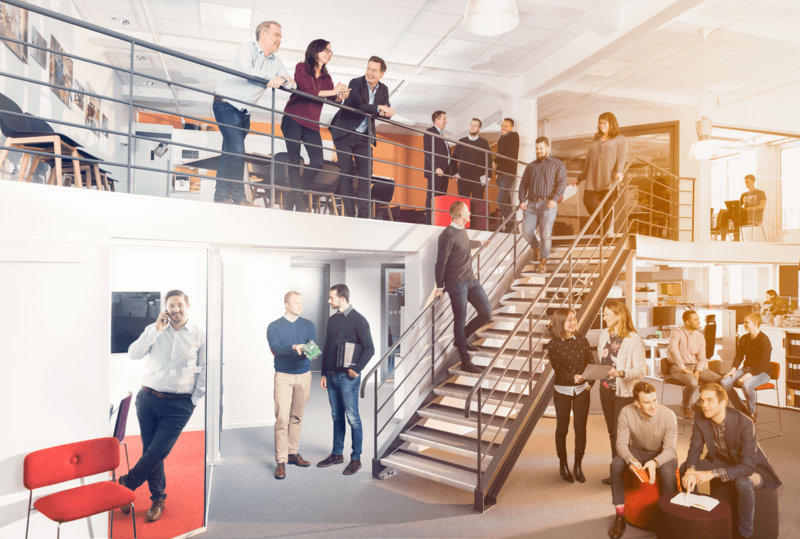 Passionate – we have a strong passion for our customers and the IoT business. Professional – we combine competence and efficiency with a solid business focus. Positive – we are open-minded, see possibilities and have fun together. Innovative – we are driven by change and finding innovative solutions. Respectful – we show respect and empathy to those around us.